Owning a motorcycle can provide an immense sense of satisfaction, even during trips that would be considered routine in a lesser vehicle. There’s something inherently thrilling about the feeling of power you can tap into on the back of a motorbike, and people of all kinds flock to these vehicles—or at least dream of owning one. However, purchasing a new bike is a significant investment, especially if you want to own a premium product. Why wouldn’t you, though? 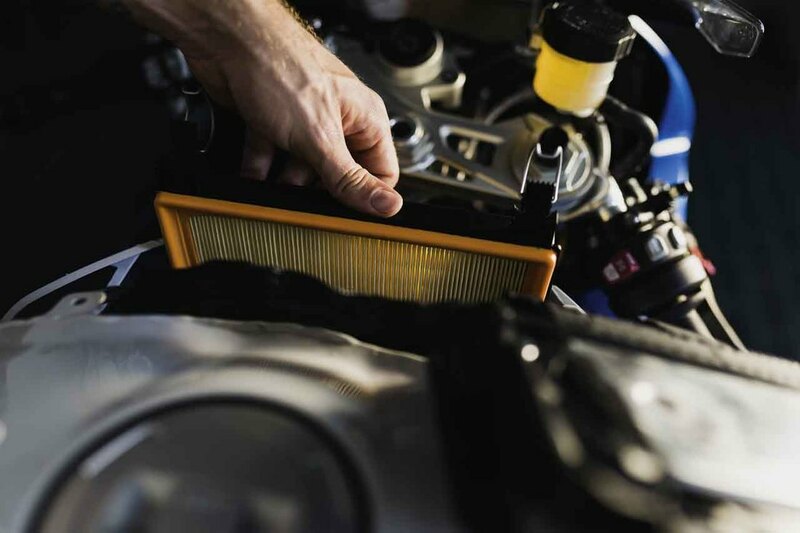 After all, if you plan to invest in a serious piece of machinery like a motorcycle, you want to make sure you find a reliable one. The better the motorbike, the better your experience as a rider can be. Many people gravitate to BMW motorcycles in NSW. There are plenty of excellent reasons for the costs associated with purchasing a BMW, not the least of which is the quality of these fine machines. 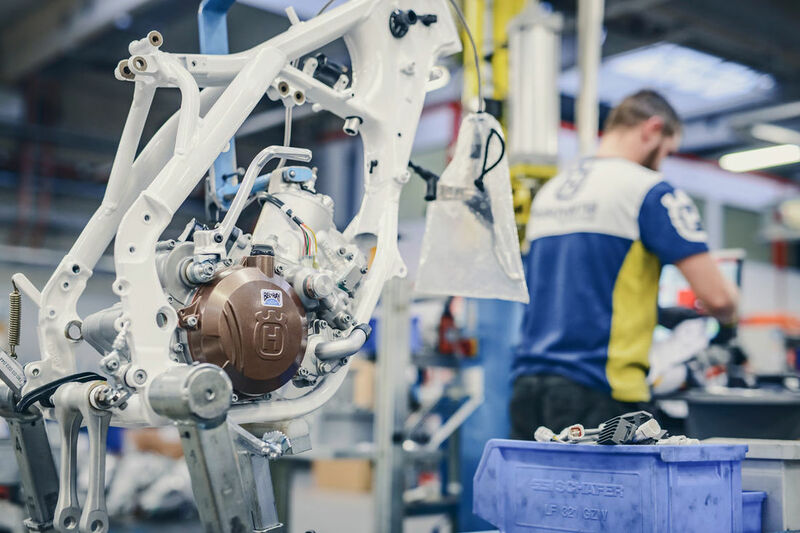 The company’s history as a motorcycle brand dates to over 90 years ago, with the advent of the “boxer” engine. 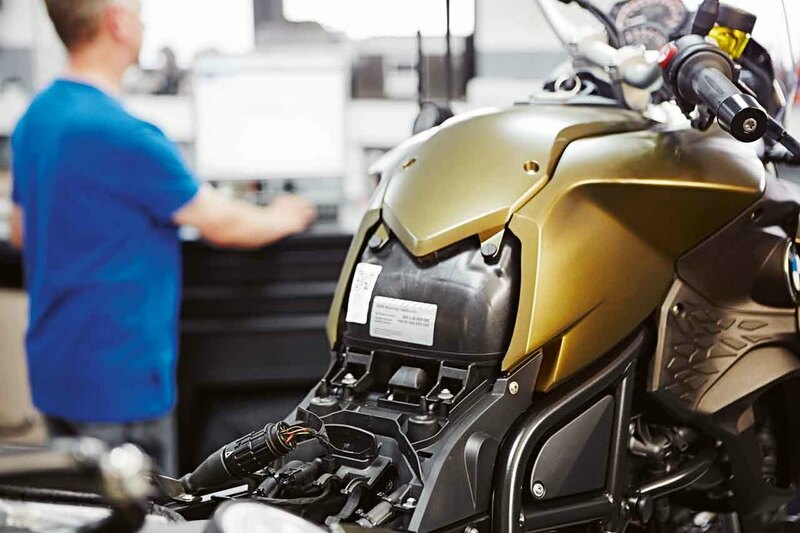 Today, BMW is well-known throughout the world for a range of motorcycles for various purposes, ranging from sport and touring models to urban and even heritage varieties. One excellent way to purchase a premium motorcycle like a BMW for yourself without paying the full price for a new version is to buy second hand. Many second hand BMW motorcycles can be purchased in excellent condition, owing to the longevity of the brand and its products. When you are searching for used BMW motorcycles for sale in NSW, it is crucial that you approach an authorised dealer. 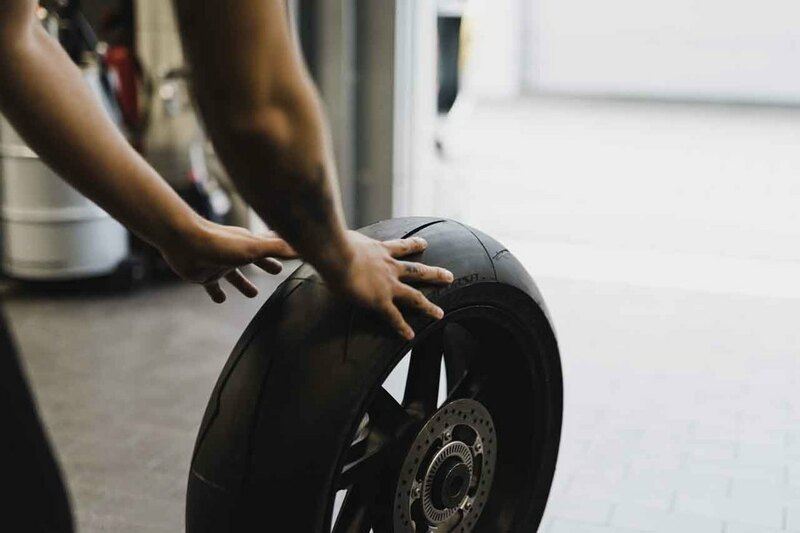 Buying your second hand motorcycle from a reputable seller will ensure that you receive a product in proper working condition and that its various parts meet rigorous quality standards. One such dealer in NSW is Rock Motorcycles. Our company has over 30 years of history providing excellent motorcycles, service options, and accessories to an expanding clientele of enthusiastic bikers. In addition to being an authorised dealer of new BMW motorcycles, we offer a wide selection of used BMW motorcycles suitable for many different applications. Whether you want a bike for cruising the city streets or one suited to adventuring in the outback, you’ll find a solution when you come to us. Investing in a motorcycle can prove to be one of the most exciting decisions you make, but there’s no need to buy new when you find the right source for a second hand model. Save money, and own a piece of motorcycle history when you contact the professionals at Rock Motorcycles. We’ll be happy to point you towards a used motorcycle that you will love as though it had just rolled off the factory floor. Come and look around our showroom and talk to one of our many knowledgeable people. You may just find your perfect bike!